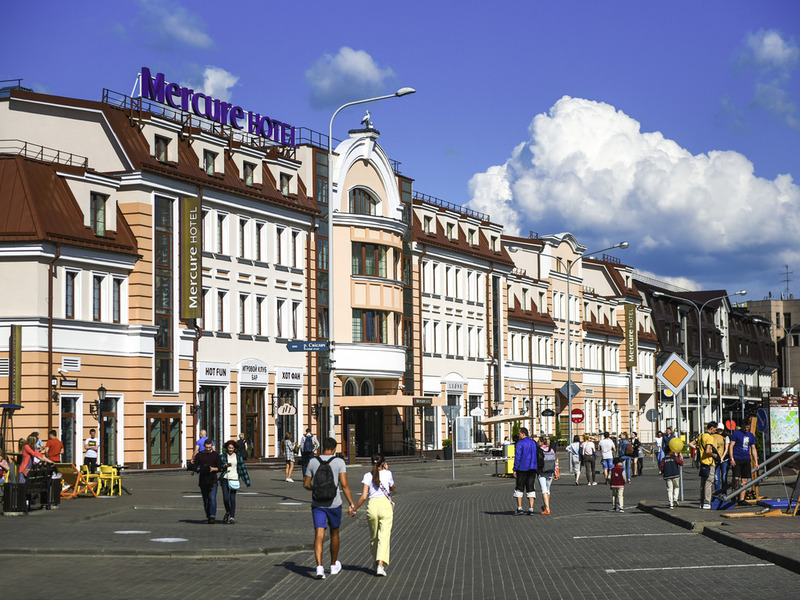 Mercure Minsk Old Town is located in the historical center of Minsk, which has majestic temples and preserved historical landmarks. The Old Town is a delightful place to walk around in. You can relax in quaint cafes or browse through souvenir shops. The hotel is close to all the main business and leisure areas. The Old Town boarders the main city streets of Prospect Pobediteley and Prospect Nezavisimosty. Nemiga and Oktyabrskaya metro stations are just a few minutes walk away.